In the passion of the civil rights campaigns of 1964 and 1965, Jonathan Kozol gave up the prospect of a promising career in the academic world, moved from Harvard Square into a poor black neighborhood of Boston, and became a fourth grade teacher. He has since devoted nearly his entire life to the challenge of providing equal opportunity to every child in our public schools. 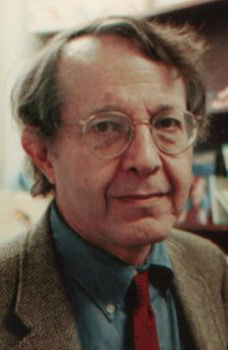 Jonathan Kozol is the author of Death at an Early Age, Savage Inequalities, Amazing Grace, and other award-winning books about young children and their public schools.